Doing anything special for Valentine’s Day Weekend? 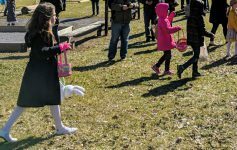 Even if you’re not into the holiday, there are several rocking events going on in the Glens Falls area you may want to check out. 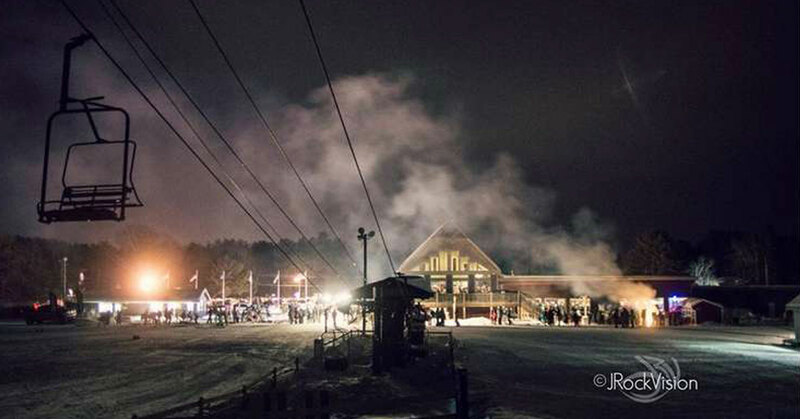 West Mountain’s annual Fire on the Mountain is this Friday and it includes a torchlight parade, live music from The Audiostars, food and drink specials, and of course the fireworks! The Glens Falls Gun Show returns to the Cool Insuring Arena this weekend. 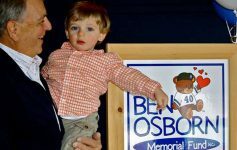 Admission is $10 with kids 12 and under free (must attend with a parent or guardian). The Hyde is hosting one of their Art & Yoga events this Saturday. Come enjoy some yoga among beautiful works of art. It’s $10 for members or $12 for non-members. Keep the yoga going on Sunday at Hot Yoga Queensbury. 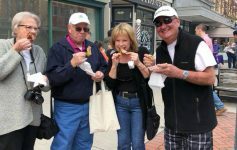 They’re hosting a class to support the Lower Adirondack Regional Arts Council (LARAC) for just a $5 donation. 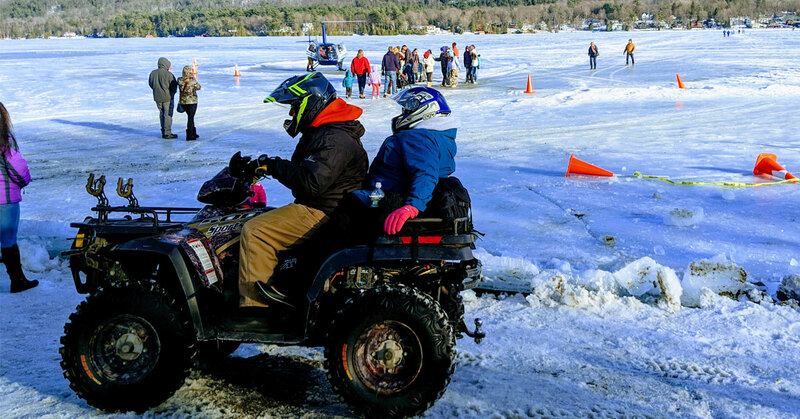 The third of four weekends of the Lake George Winter Carnival is this weekend, so get out there if you haven’t yet to enjoy sanctioned car races on the ice and more winter festivities. Adirondack Winery in Lake George is trying something new for Valentine’s Day Weekend – a “Love is Blind” wine tasting event. Stop by some time this weekend for this special wine tasting and enjoy wine discounts, free wine cocktails, and more. The annual ice bar at the Lake George Beach Club is happening every Saturday and Sunday in February, just like the winter carnival. In town for the winter carnival or another event? Or maybe you’re looking to get away for a night or two over Valentine’s Day Weekend. 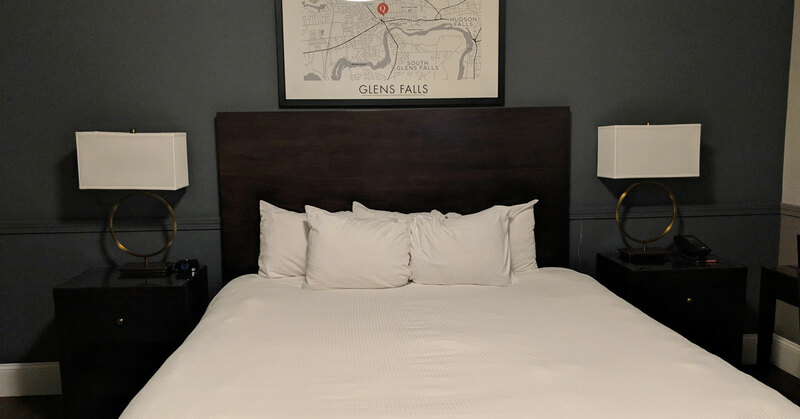 Glens Falls has some spectacular choices for lodging, from The Queensbury Hotel to the Holiday Inn Express & Suites Queensbury – Lake George Area and more.